 Log In needed $1,111 · Proofreading, Editing & Critiquing Services Available! 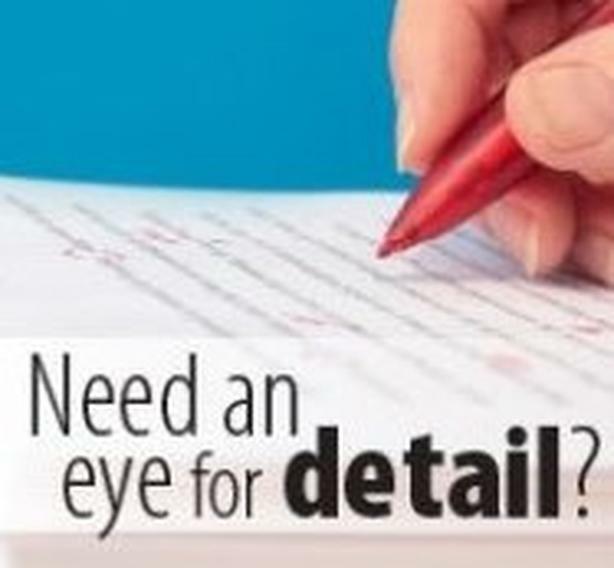 Do you need a fresh set of eyes to read your writing? Having someone else examine your writing will ready your piece for struggle-free reading and will improve your chances of publication. The editing and revision process is a vital step in creating a polished piece of writing. I offer basic proofreading, comprehensive editing and honest, yet kind critiquing services. I have over 20 years of experience teaching English, Creative Writing and Editing manuscripts of all sizes and genres. For new clients! Receive 10% off your service!